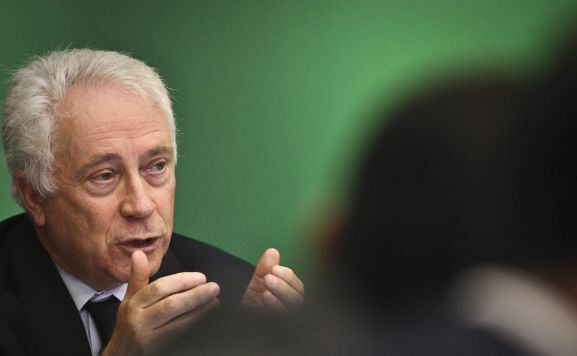 The Bank of Portugal’s Resolution Fund will get the money from a loan with money coming from the remaining € 6.2 billion from the Troika’s bail-out. Therefore, BES shares would be delisted and as the Bank of Portugal’s governor Carlos Costa insisted, this plan will not cause any harm to the taxpayers of the country. As a result, the full contribution of shareholders and of subordinated debt holders to the losses of BES will be ensured in accordance with the burden sharing rules set out in the Commission’s 2013 Banking Communication,” says the European Commission in a press release. Check out EC’s press release for further information. Be the first to comment on "Portugal rescues BES with €4.9bn coming from Troika’s bail-out"